People tend to have mixed feelings about the cameras on OnePlus devices, and some particularly aren’t happy with the quality of photos the OnePlus 5 and the OnePlus 5T take out of the box. 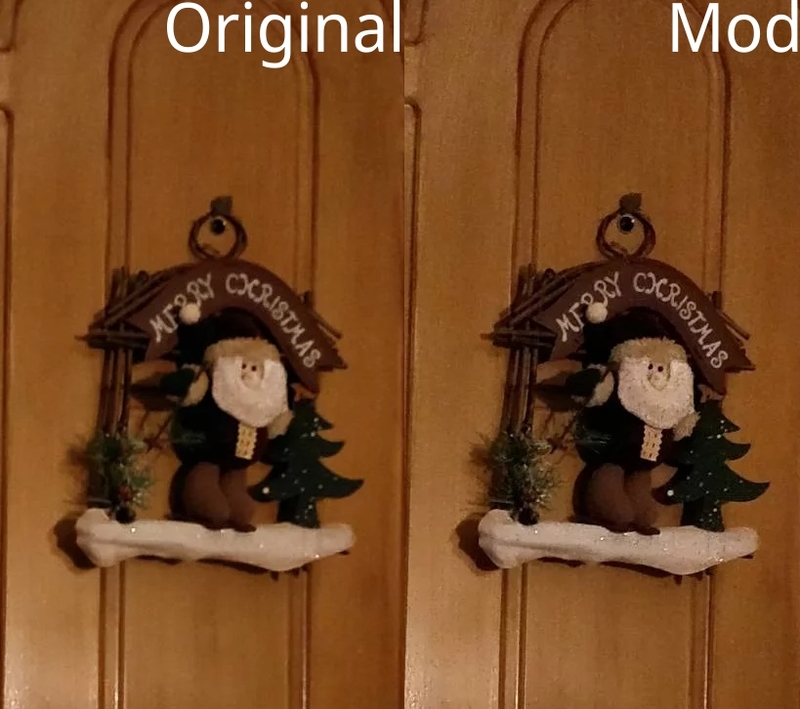 Luckily, there’s third-party software like GCam with HDR+ port that greatly enhance picture quality, and there’s a new tool — the OnePlus Camera M mod by XDA Senior Member txx1219 — that goes a few steps further. A camera mod is only as good as the pictures it can capture, of course, so let’s take a look at some comparison photos. The first three of the four photos (from left to right) embedded in the gallery below pit the stock OnePlus Camera against the OnePlus Camera M mod, and the fourth compares the OnePlus Camera M and GCam HDR+. To our eyes, the results are pretty impressive. Once all that’s done, you can choose to install the Magisk Module linked in the XDA Forums thread, or scroll down to the bottom of the post to find the flashable ZIP file. You don’t even need a OnePlus phone to use it — OnePlus Camera M also works on AOSP-based ROMs such as OmniROM. 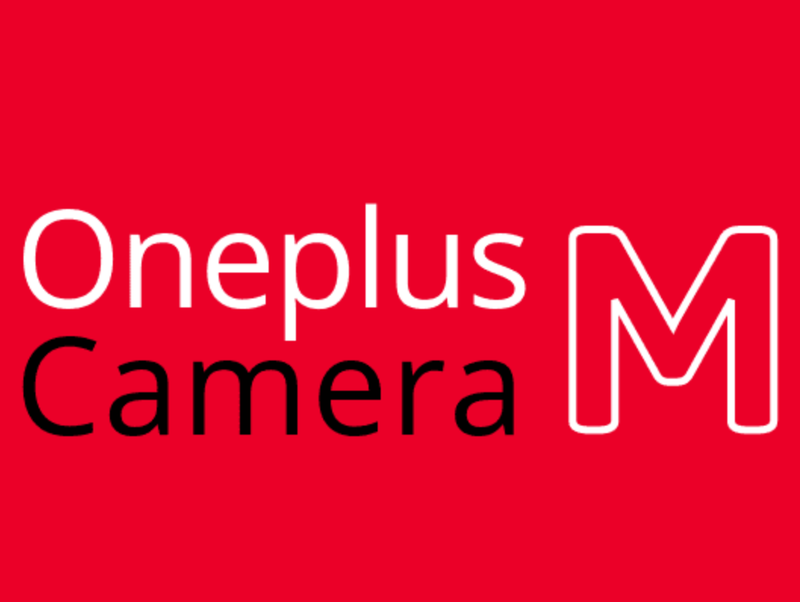 OnePlus Camera M was released in December of 2017 and has since seen a number of updates, at least three of which were published this month. And the developer, txx1219, seems to be very eager to help those in the thread who have questions or issues.